MobSoc Media and Travis Communications teamed up to create an informative and timely branded content article focused on the Android lock screen app pioneered by Fronto. A total of three website clicks campaigns were created, targeting at total of 23.6 million men and women in the United States with Android related interests. In addition, three page post engagement ad campaigns were created on the TechFancast, NewsFancast and Android Fancast verticals. 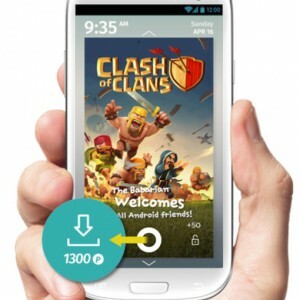 This push targeted 13.4 million men and women in the United States with Android related interests. All campaigns were set to target people with Android devices only. Achieved an average time on article of 7 minutes and 54 seconds. Delivered a 2.0% click through rate (4x higher than industry average). Sparked solid word-of-mouth buzz with a total of 1,593 total audience engagement actions (Likes, Comments, and Shares).